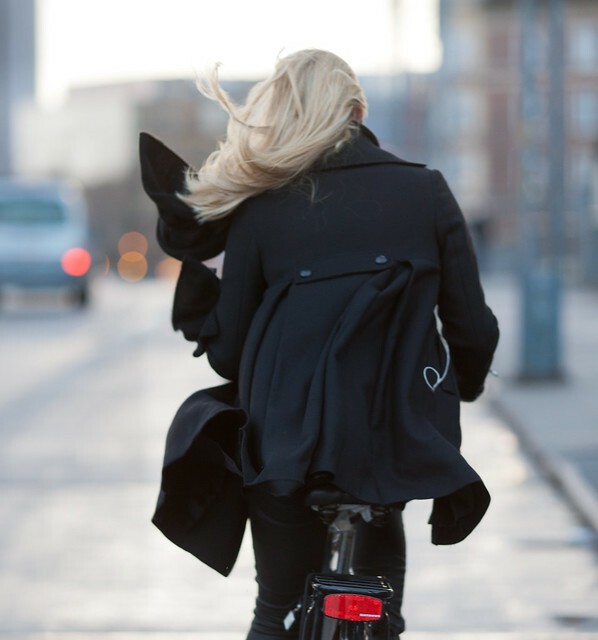 Cycle Chic®: I Love the Wind! 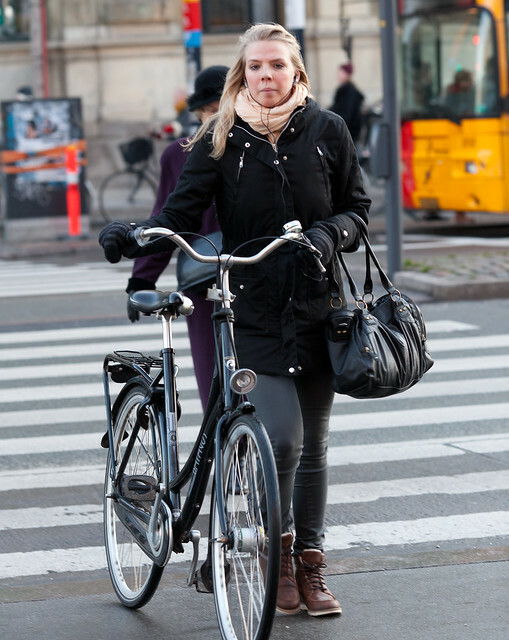 We're very pleased here at Cycle Chic to have a new photographer on board. Franz-Michael. While Mikael gets called "The Danish Bicycle Ambassador", it's a pleasure to have a real ambassador in our ranks. Franz-Michael has served Queen and Country as Danish ambassador to various countries including Afghanistan and Japan. In fact, Mikael met Franz-Michael in Tokyo a couple of years ago on Her Majesty's Bicycle Service. Several conversations about photography on various high-speed trains around Japan and here we are. Back in the 'hood with Franz-Michael's view on Cycle Chic. We're looking forward to seeing his regular posts here on the blog. Wind in your hair? Come to Australia. We'll soon put a stop to that with our world famous helmet laws. Wind looks beautiful in the pictures. But I hate the wind. Especially when I get home. Uphill and upwind. 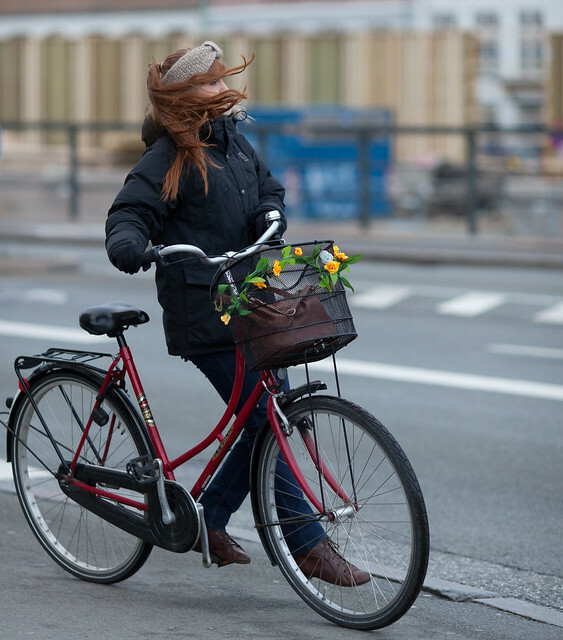 Riding in the wind used to bother me, too; I got over it, after realizing that riding wasn't a daily challenge to extend myself, but an experience to be relished! I STILL extend myself, but on MY terms! her majesty's bicycle service? what is it exactly? is there a link somewhere? To Su; what Mikael is alluding to is that while ambassador to Japan I organised and participated in several campaigns to promote cycling. 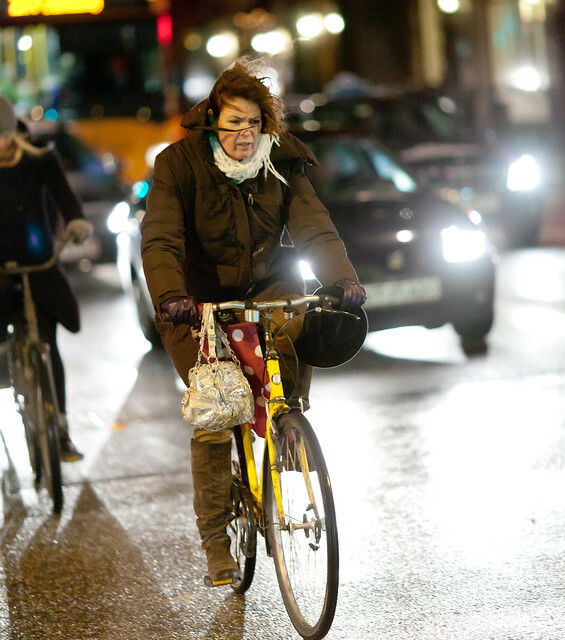 Most notably the COP15 Cycling Tour where also Mikael participated. 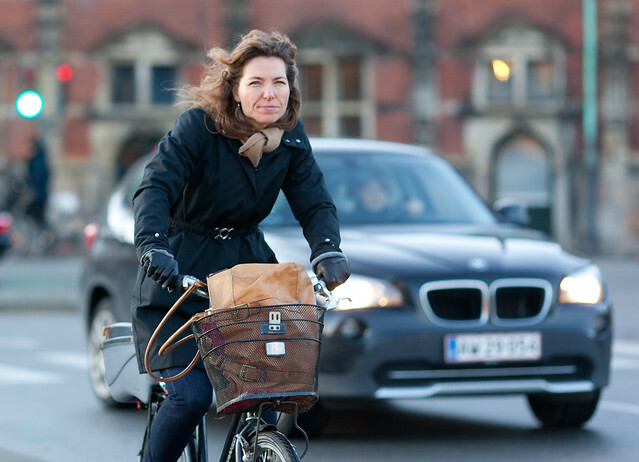 Incidentally the Danish Cycling Association runs a virtual "Cycling Embassy of Denmark" on the net. Happy cycling!